Gold coin grass is a type of herb with its leaves similar to gold coins. 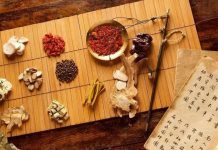 It is popularly known as ‘Jin Qian Cao’ in Chinese and is used traditionally as a Chinese medicine. 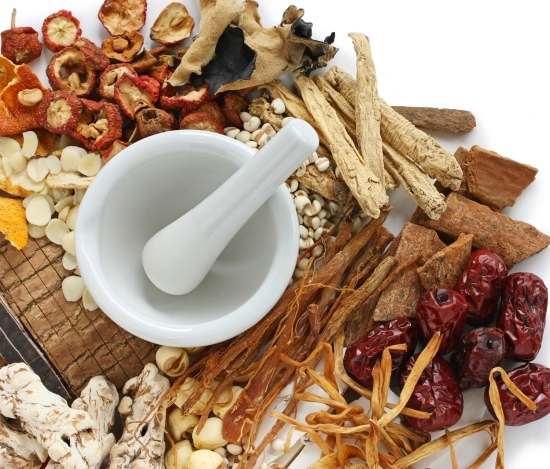 The herbal medicine helps to increase urination, lessen fever and treat sexually transmitted ailments. The gold coin grass has its origin in Asia. These plants comprise of Lysimachia christinae, Desmodium styracifolium and Glechoma hederaea. The herb is available in Fujian, Guangdong, Hainan, south Yunnan, Cambodia, India, Laos, Malaysia and Vietnam. 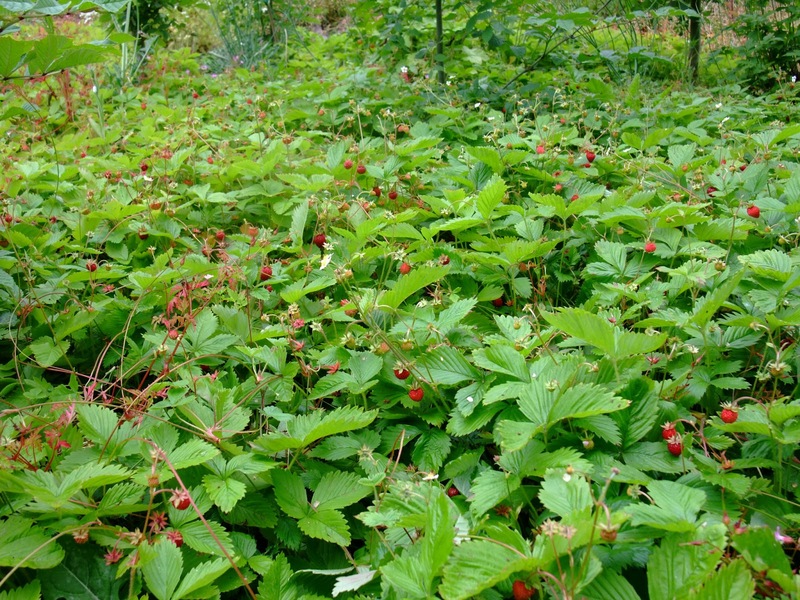 It is a deciduous plant and can grow to one meter in height. The plant bears small purple flowers that bloom in summer. The plant bears both male and female flowers and is pollinated by insects. It develops as a shrub with many branches. The leaves of the plant generally have one lobe or may have up to three lobes. The leaves of the plant are oval in shape with a width of one inch and length of two inches. 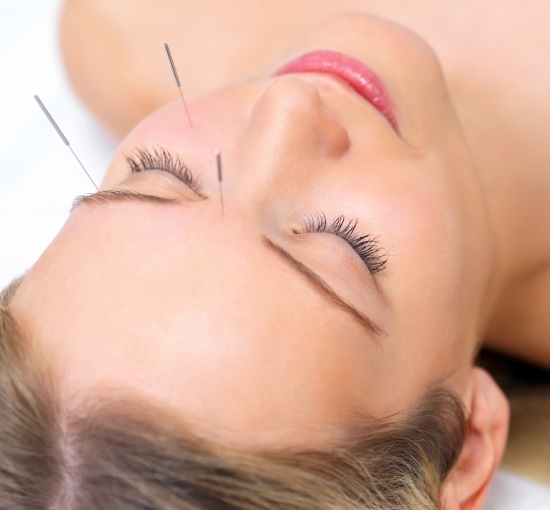 How is the Gold Coin Grass Beneficial as a Chinese Medicine? Gallstones and kidney stones can be treated without surgeries with the help of the Gold coin grass. It crushes the stones into tiny particles, thereby allowing it to pass out the body. Bile is a substance in the human body that is necessary for the digestion of fat and enables bowel lubrication. Lot of doctors recommends removal of gall bladders in case of the presence of gall stones that can be a threat to the patients in the long run. Gold coin grass provides a natural remedy in such circumstance without any hassles. The herbs have antibacterial and anti-inflammatory effects. It prevents the skin allograft rejection period. Functions of lysimachia include improving water retention for the treatment of stranguria, removal of heat and lethal elements and discarding stasis to reduce swelling. 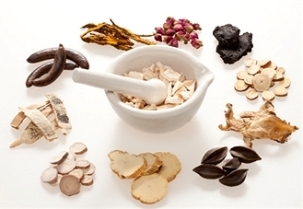 It is a good cure for jaundice and combines with Yin chen hao, Zhi Zi, Hu Zhang for effectiveness. The juice from the fresh herb is excellent for external application especially for boils, carbuncles and snake bites. 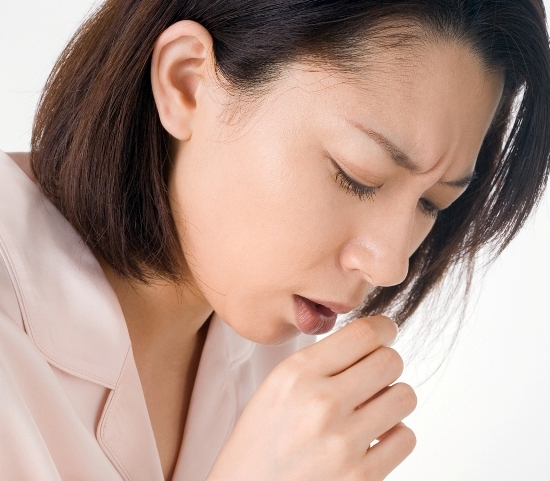 What are the Major Side Effects of using the Gold Coin Grass Herb? If used for a longer time, the herb causes symptom of vertigo due to the loss of potassium. Patients suffering from diarrhea are thus advised not to use the herb. The utilization of the gold coin grass herb likely causes contact dermatitis and even allergic reactions. 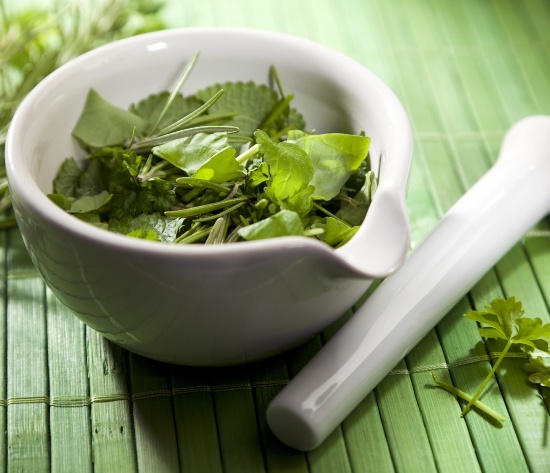 During pregnancy and breastfeeding, the herb is often recommended as suitable doses. However, the safety of lysimachia is indefinite. Patients suffering from kidney stone problems complain about fever, muscle pain, headaches, nausea and vomiting after taking the herb. It is also believed that these symptoms are faced by patients possibly due to the stress caused by passage of stones and not because of taking the herb. The gold coin grass can be purchased from commercial channels as well but make sure to check the authenticity beforehand. Next articleChiropractic and Scoliosis – Can Chiropractic Help your Twisted Spine? What Is Goji Berry And What Are Its Health Benefits?